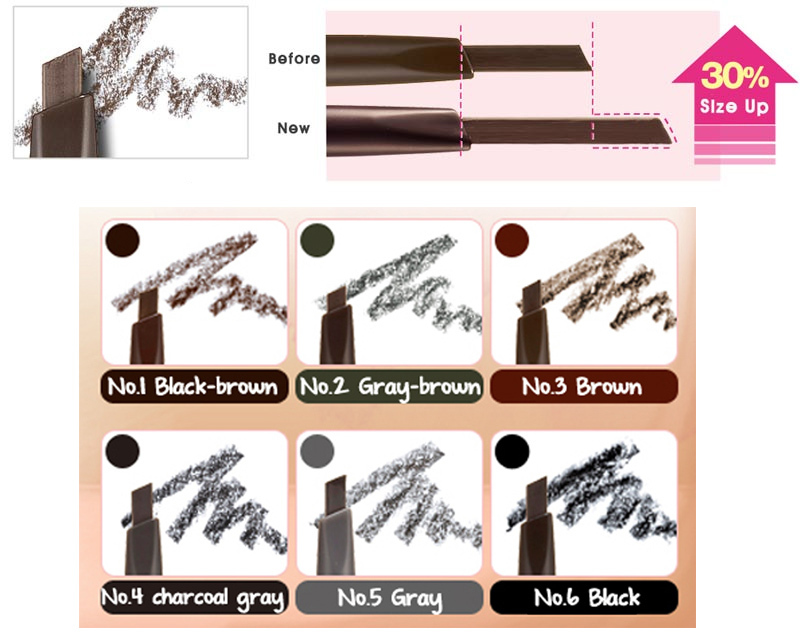 Radiant your Skin Care with the [Etude House] New Drawing Eye Brow #02 (Gray Brown)! 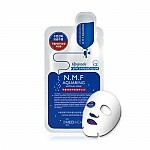 we aim to provide you best korean products to take good care of your skin, including Cosmetics, Makeup, Eyebrows. 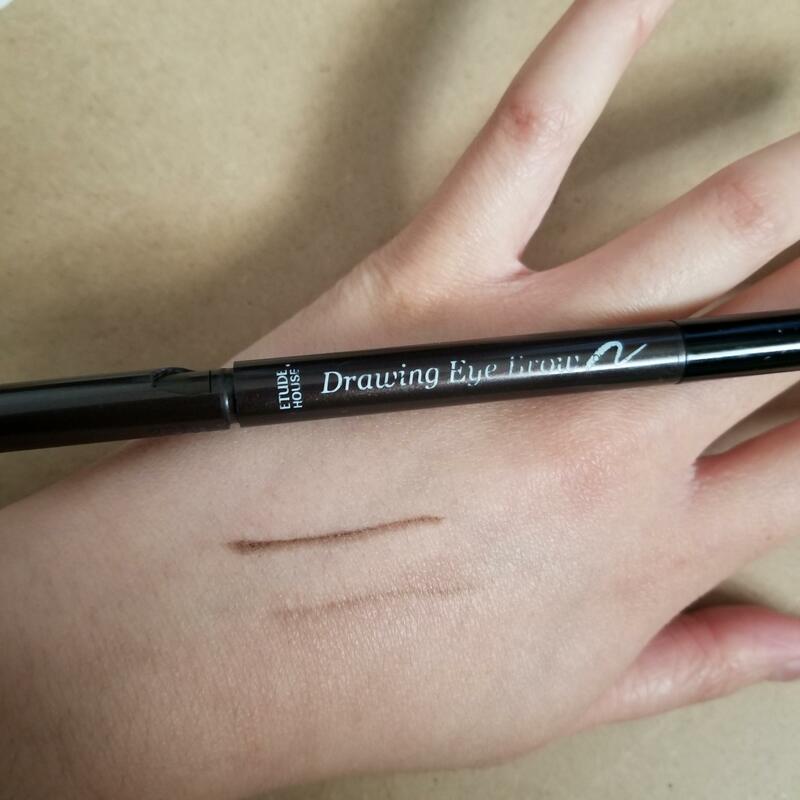 Hydra Eyebrows online. 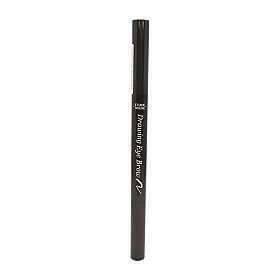 deb…@live.com Always use this pencil cause they’re cheap and really good product. 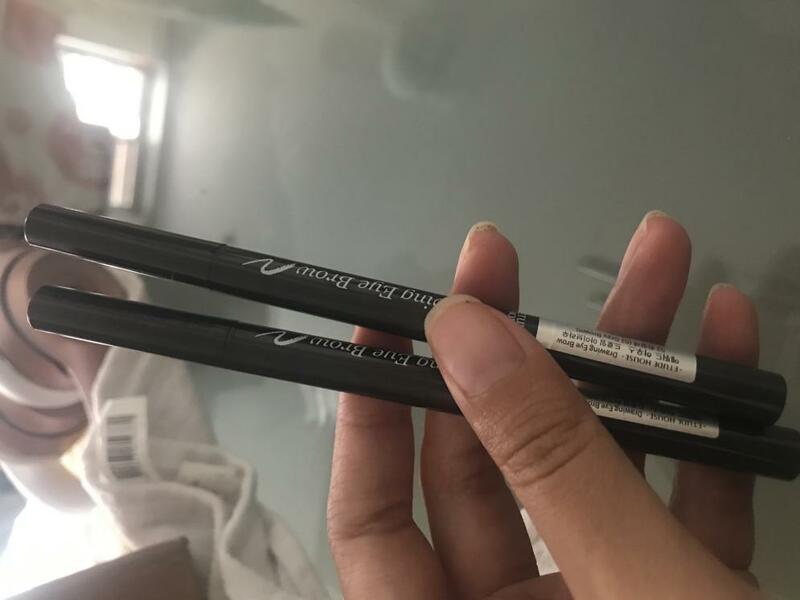 azn…@gmail.com This eyebrow pencil worked well for the price. 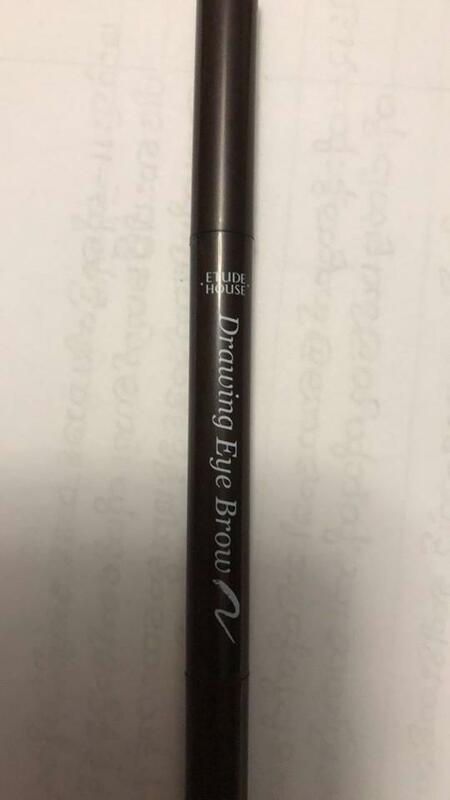 Formula wise, it is easy to blend and it stays on pretty well. 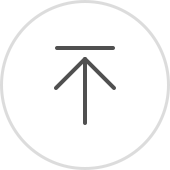 The color is not very dark, so it is more of a natural look despite being a darker option. However, I will say the construction of this pencil is lacking. My caps barely stay on and both of cracked with light drops. This doesn't conflict with the quality of the actual product, but it is something to consider.